Jakarta - Indonesian move to adopt Microsoft`s e-government appreciated.However, the journey towards perfection of public services and electronic-based government is still far from the finish line. Tony Seno Hartono, National Technology Officer of Microsoft Indonesia, Indonesia is optimistic that someday could fully implement e-government.Because according to him, rules and regulations that exist in this country has been very supportive. "Everything for vision 2025, a community-based advanced knowledge society.We`re heading in that direction, but still slow progress there. Still stuck in bureaucratic problems and constrained in terms of human resources," said Tony in Dharmawangsa Hotel, Jakarta, Wednesday (09/04/2013). However, Tony is quite optimistic. Because of Microsoft`s efforts to oversee e-government in Indonesia is quite a positive response. In recent years, Microsoft has worked with a number of public and government agencies. "Clearly, most governments have adopted. Starting from ministries and agencies in the public sector, there are 80`s that we deal with, but that really just focus on the new 10. Mostly only the first level. UKP4 We also work with (Presidential Work Unit for Development Monitoring and Control of Development) for open government initiatives. entire institution under UKP4 interconnected. " Seeing the condition of e-government is running slow, Microsoft is proposing a new approach. The proposed approach include the use of information technology in government to transform relations with citizens, businesses, and all government institutions. 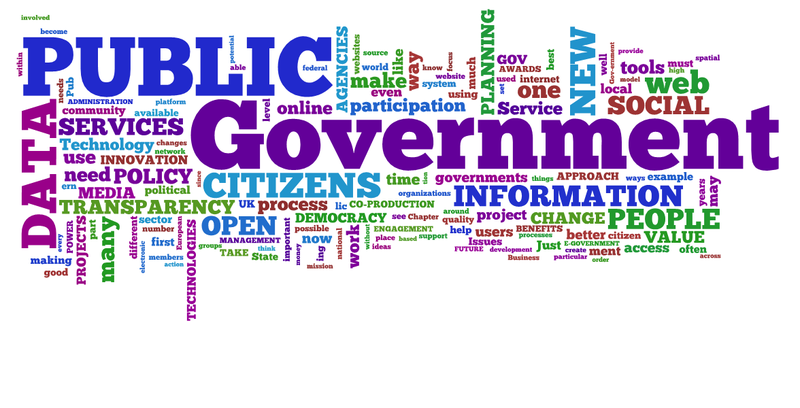 "We propose a new approach to e-government. Since this is not a destination, but the journey.`s Not the technology, but its application how it can be enjoyed. Existing stages of e-government, security needs to be strengthened. Stage first, security portals, and related payment transactions, to the extent recent consolidation of all ministries, "he said. Tony said, if e-government is full applied in government and public service, for example, can save costs and reduce wasteful spending very significant amounts. "A public agency or ministry, for example, if you usually need work units (work units) to 300, possibly with e-government is so only need 10 work units only. Due to all is centralized and there is no duplication. Use of pressed paper can also be paperless, but because in Indonesia still need a document signed by the paper,less paper now can only be, "he concluded.